Blessed By Divinity. Cursed By Darkness. Marked By Destiny. 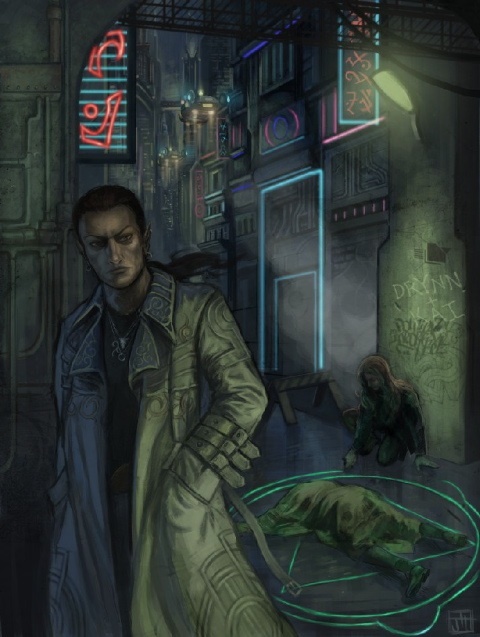 The Metamor City Podcast is an audio fiction series that is distributed for free through this website. It will feature a mixture of short stories and full-length novels, all taking place in one large world with an overarching story arc. Combining the narration of audiobooks with the music, sound effects and full vocal cast of a serial radio drama, The Metamor City Podcast provides an immersive audio experience of a world like no other. The stories of The Metamor City Podcast take place in a high-magic, high-technology setting, an epic fantasy world projected into the near future. The action focuses primarily on the inhabitants of Metamor City, a mega-metropolis that is also the capital of the world’s largest superpower, the Empire of Metamor. 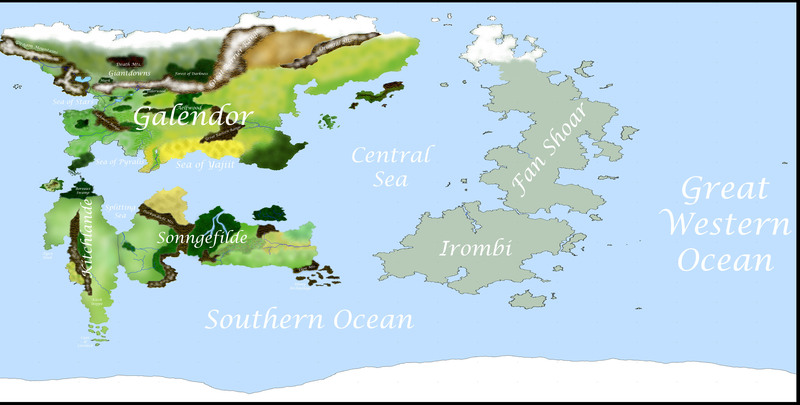 The empire covers most of the continent called Galendor; click here to see a map of the continent (which shows the political boundaries of the empire’s provinces and territories). A terrain map of the planet (with certain parts as-yet undefined) can be found here. Click on the sub-page links below to learn more about the world of Metamor City. For more information on podcasts and how to subscribe to them, please click here. For information about the cast members, please see the Cast Page; for information about the characters, check out the Character Guide. Finally, for more details on the history and origins of the Metamor City story universe, please visit Metamor Keep and the Origins of Metamor City.